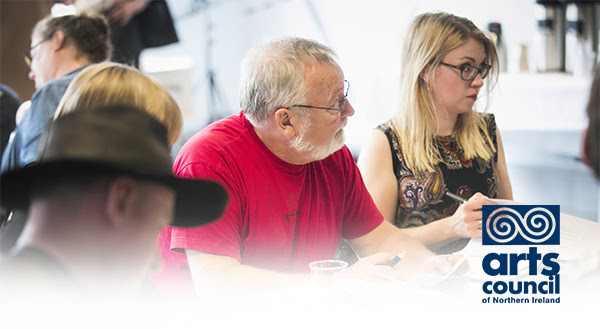 ACNI’s draft Strategic Framework for the Arts 2019–2024 has been developed in consultation with the arts sector and key stakeholders, as well as its partners in local and central government, and the wider public sector. The strategy will establish the key priorities and actions that the Arts Council will pursue over the next five-year period. The draft Strategic Framework is now open to full public consultation, and is available to download here. To participate, you can complete an online survey here or email views to strategy@artscouncil-ni.org before 22 March 2019.